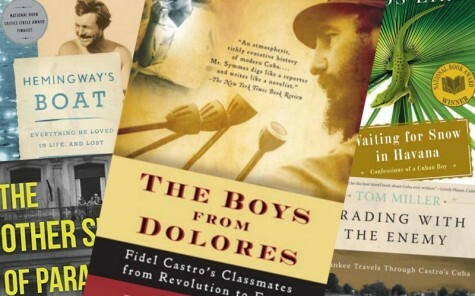 Best Books On Cuba — Including Mine! The Daily Beast says: ‘It’s only 90 miles from the U.S., but to most Americans, Cuba could be on the moon. 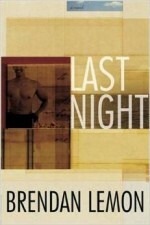 Here are five books that make the terra slightly less incognita.’ Of these five, my favorite it Tom Miller’s “Trading with the Enemy,” which I consulted when I wrote my 2002 novel, “Last Night.” I wrote my book without ever having been to Cuba. It won’t be much easier for me to go there now, even with the restoration of diplomatic relations between the U.S. and Cuba. Travel restrictions are still in place: how long before the island becomes the new South Beach? Castro Resigns: What Now for Artists?